Interested in special offers and promotions? 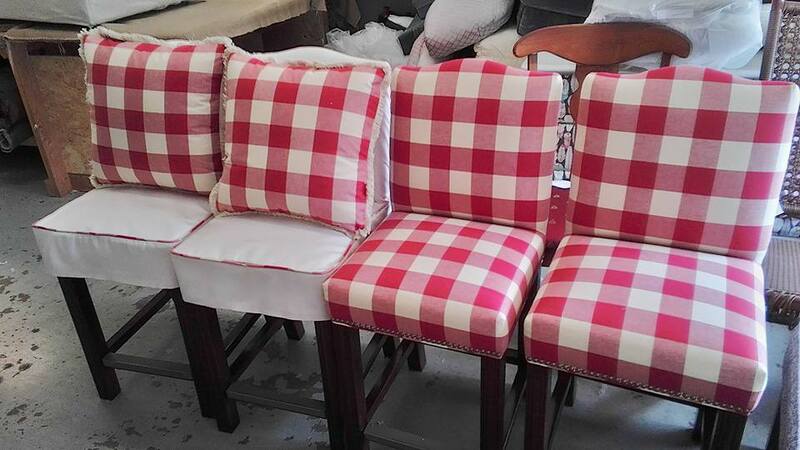 With It’s Bout Time Upholstery on your team, you get fabulous results every time. 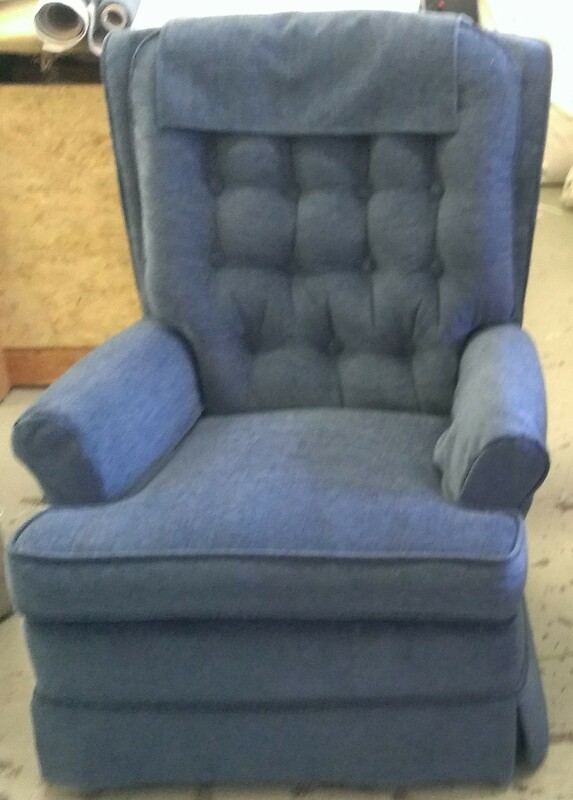 Our experts have been perfecting our art for decades so you can enjoy the peace of mind that comes with knowing that your cushions will come back superbly stuffed, your pillows perfectly plump, and your hardware solidly strong. 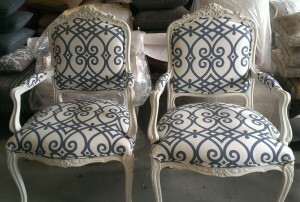 It’s Bout Time Upholstery makes Custom Furniture that’s both stylish and functional! 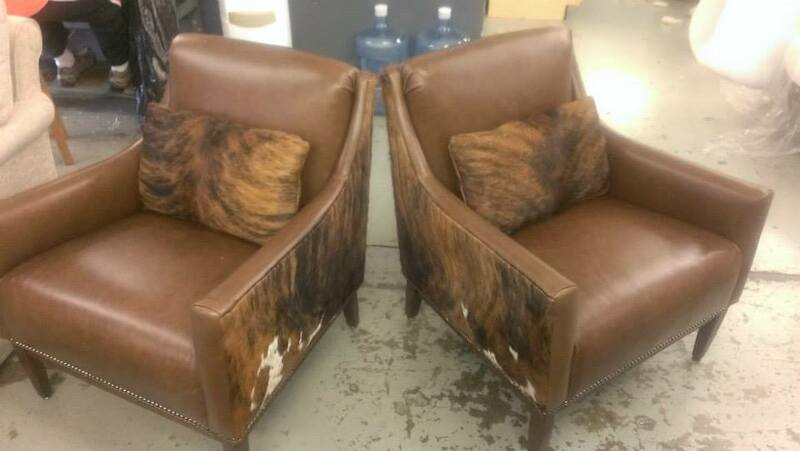 Bar stools take a real beating. 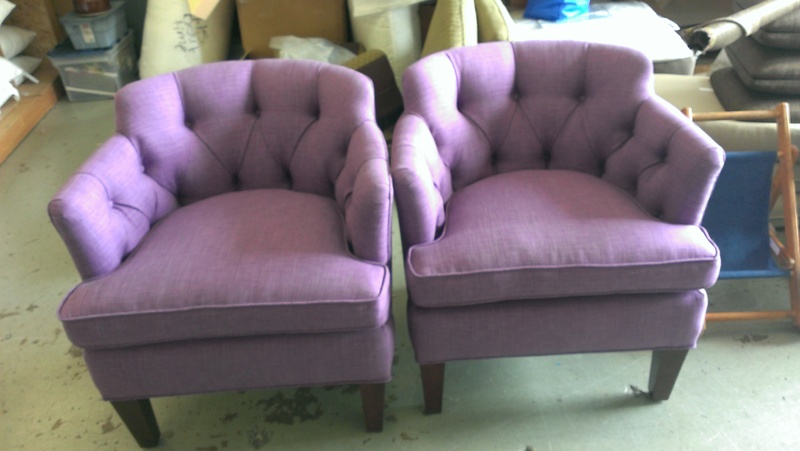 Make them new again with Reupholstery services from It’s Bout Time Upholstery. Look what we can do! 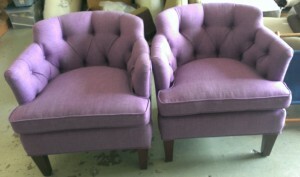 Take a look at It’s Bout Time Upholstery’s before and after reupholstery project. 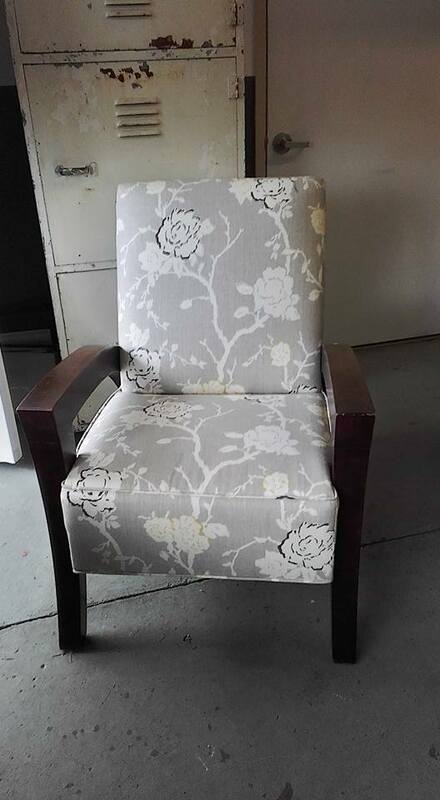 Bring your worn chairs in to find new life today! 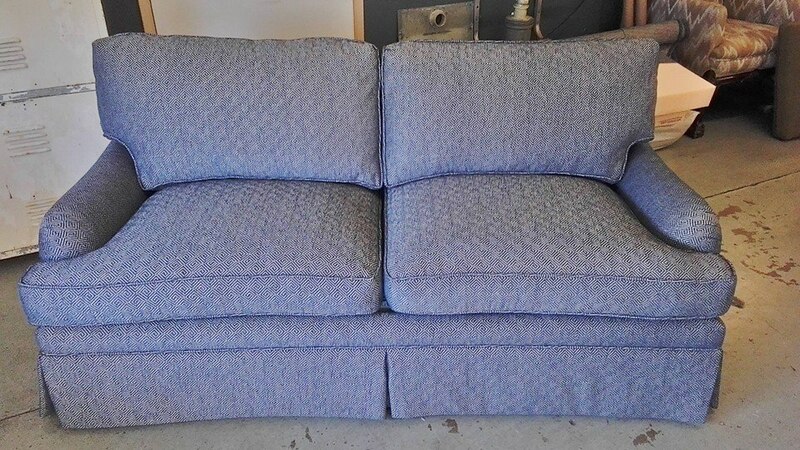 Learn how It’s Bout Time Upholstery can make your sofa look new and extend its life with our Bellevue Reupholstery services. 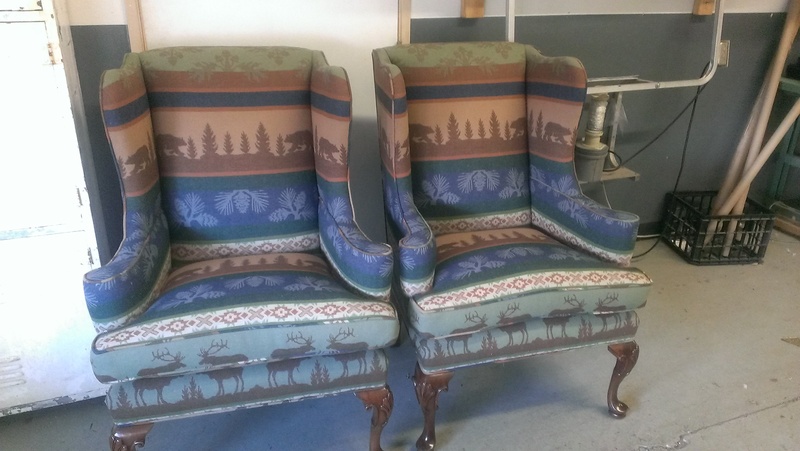 Come by and see It’s Bout Time Upholstery’s work turning these dilapidated chairs into Reupholstered Leather and Cowhide works of art! It’s a little embarrassing. Like that threadbare t-shirt from college, you know it’s old and maybe even a little bit stinky. But you just can’t say goodbye. We are talking, of course, about the recliner. Maybe it used to be grandpa’s. 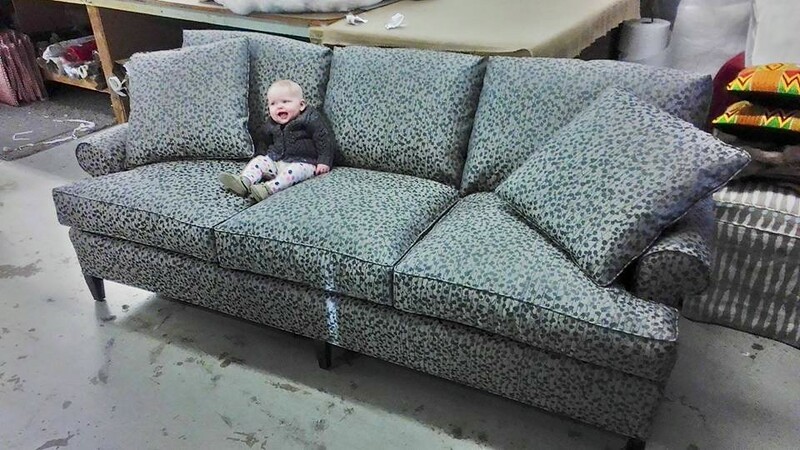 Maybe you are grandpa and you’re proud that it’s an original La-Z-Boy circa 1948. These shabby chic armchairs used to grace the be-laced room of our customers’ young daughter. 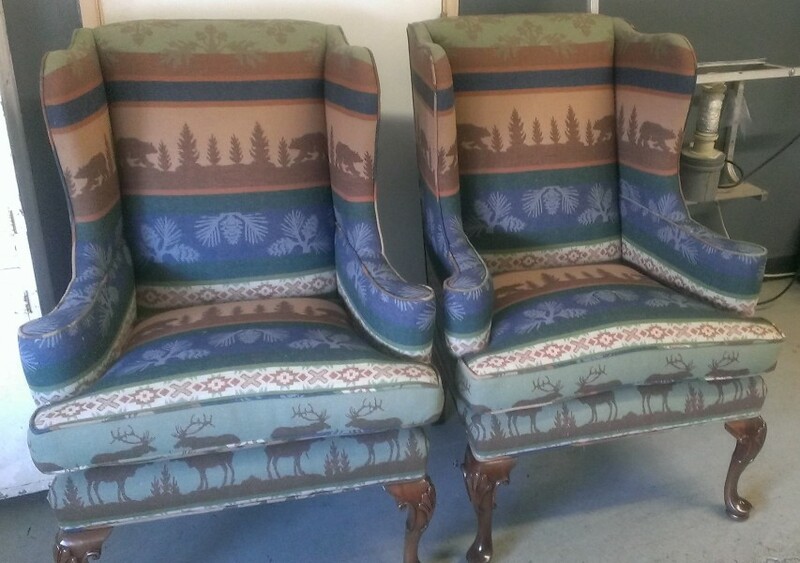 Once they decided to update her room, they moved these chairs to the family room, where they now provide additional seating around an overstuffed leather couch and stately accent bench. Need we say more? If you have a cabin or escape home, we think you should probably do this. 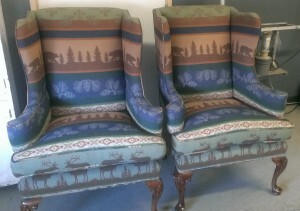 Especially the part with the moose friends on the bottom. 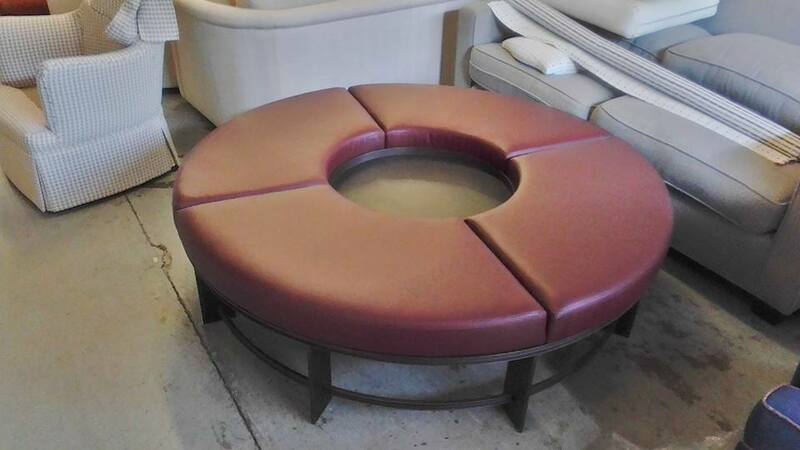 Interested in getting your favorite furniture piece reupholstered? Contact us today to find out more information!